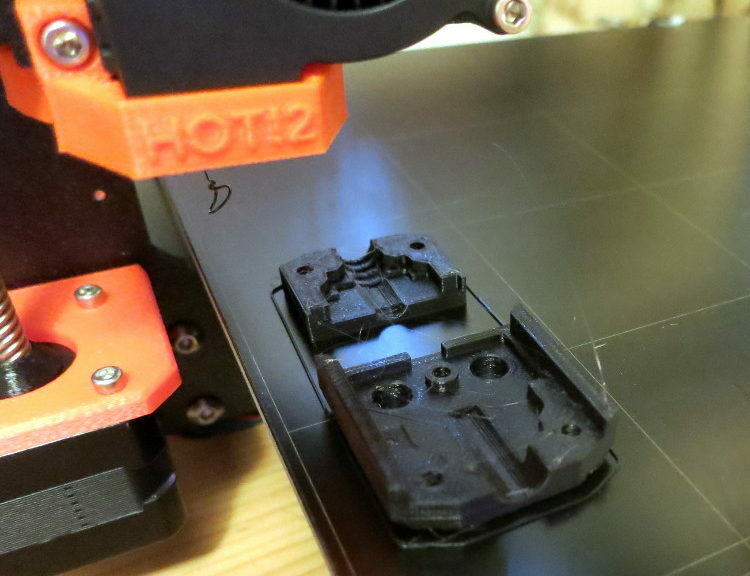 I recently bought and assembled a Prusa i3 MK3 kit, and decided to prepare for printing emergencies by printing a full set of replacement parts as soon as the printer was working well. I’d found, in using my other printer, that even high-quality printed parts do eventually delaminate under stress: after two years, that printer’s X and Y idler supports developed fractures. Because I couldn’t print the replacement parts (and because doing the replacement seemed daunting at the time), I wound up sending that printer to the factory for repairs. I’ve also seen notes and videos from people recommending a set of replacement parts as a backup, in case you break a part while adjusting or doing maintenance on your printer. Having replacement parts on hand is also a good preparation for helping a 3D printing friend when their printer breaks. 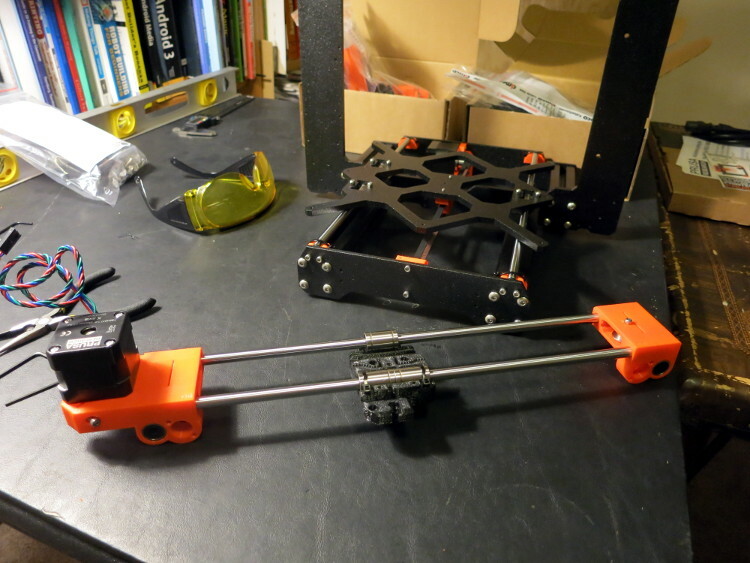 Having just spent 24 hours, spread over 4 days, assembling a Prusa I3 MK3 Kit, here are my notes to help you assemble your own kit.